I look at all your posts and always enjoy them thinking ‘Aw’ or ‘wow’ but this one really resonated with me. So true. This speaks volumes. Thanks so much. yes, and i would never ask you to let go of your bbq. as for the lions…. but i still have my michgiran wolverines ! 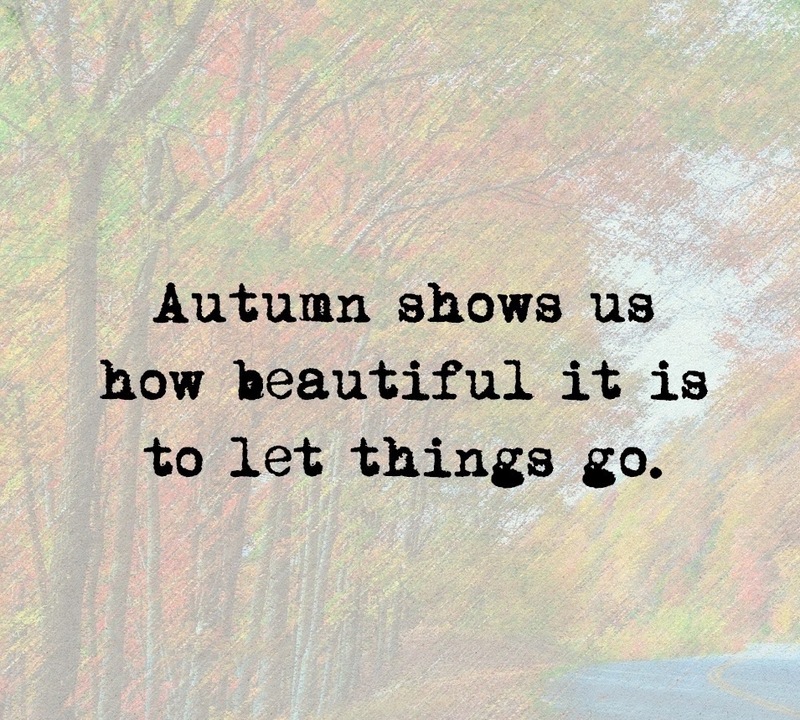 Where I am from we really do not have an autumn season, but I do think it is a nice quote. Something to think about.